Michelle Boddie | Visual Creativity at Work for You & Your Business! Michelle Boddie - Visual Creativity at Work for You & Your Business! Hello and welcome to ‘It’s Ever Christmas’! I am Michelle Boddie, a Christmas Décor Stylist. I delight in gorgeous Christmas décor because of its Spiritual ambiance and sense of prosperity, that is so richly present in December, each year! 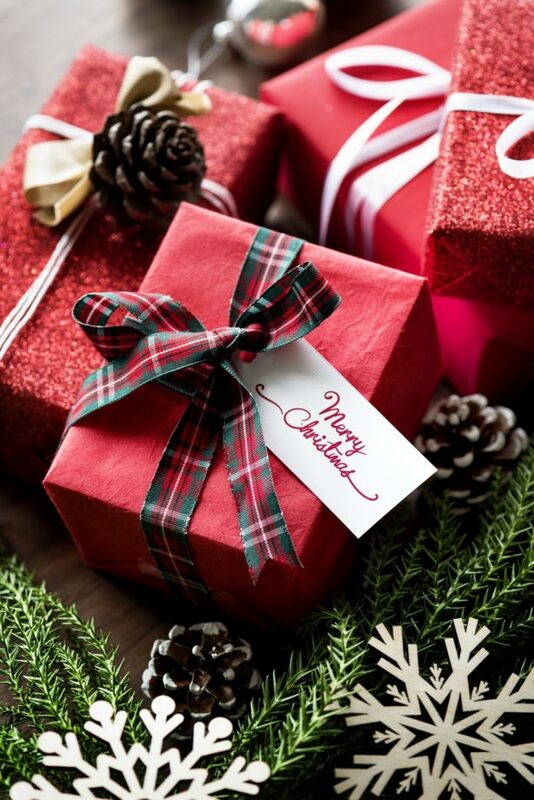 I love to experience, create and share that level of ‘Christmas Bliss’, year-round! You Enjoy Christmas Bliss, Too! Also today, before you leave, be sure to enjoy the Christmas-themed quotes, images and other posts featured via my blog! Hello and welcome to ‘It’s Ever Christmas’ Blog! I am Michelle Boddie, a Christmas Décor Stylist. It’s a delight to share Christmas-themed quotes, images, videos and other posts of gorgeous Christmas décor, crafts and more that demonstrates the Spiritual ambiance and sense of prosperity, that’s so richly present each December! I love to experience, create and share that level of ‘Christmas Bliss’, year-round! Enjoy Christmas Bliss Year-Round, Too! If you enjoy ‘Christmas Bliss’ too, yet don’t want to install the décor yourself, I’d love to install the bliss-inducing, gorgeous Christmas décor for you and customize it, too! So, if you have Christmas décor projects for me with your model homes, boutiques, other shops, and business offices, let’s connect and chat about your projects! I am a Christmas Decor Stager, Website Designer, Hair Butter Entrepreneur and Visual Artist. 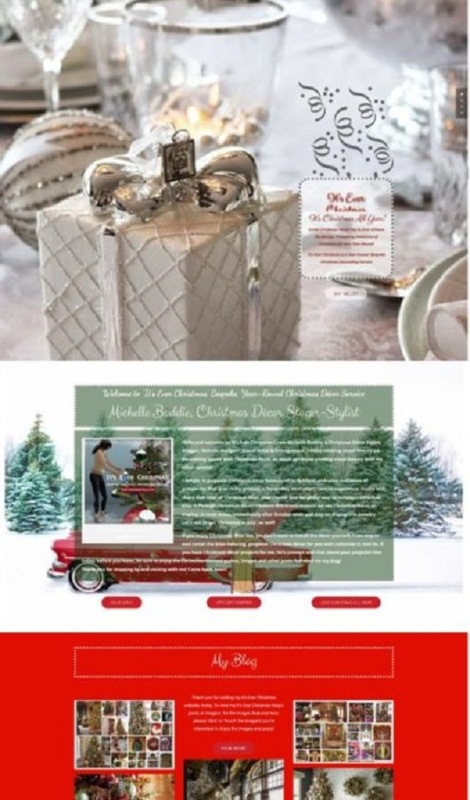 MichelleBoddie.com is my personal website and its design style is a mix of formal, whimsical & color-rich details, for the creative bliss of doing so (for my personal site). 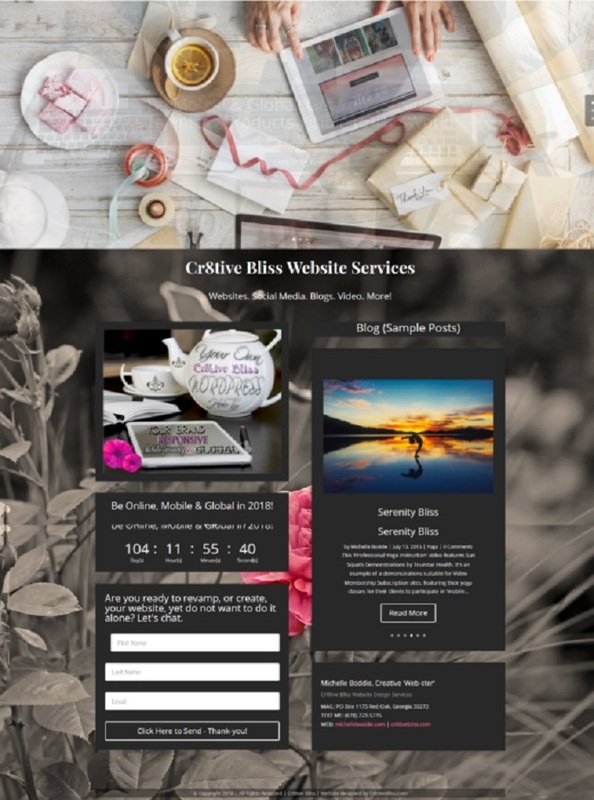 Be sure to click-through, or touch-through, my creative works menu (below) to view a variety of web design styles, as well as my other services and products. Thank-you for visiting with me, here, and “Bliss you.”! Hi! 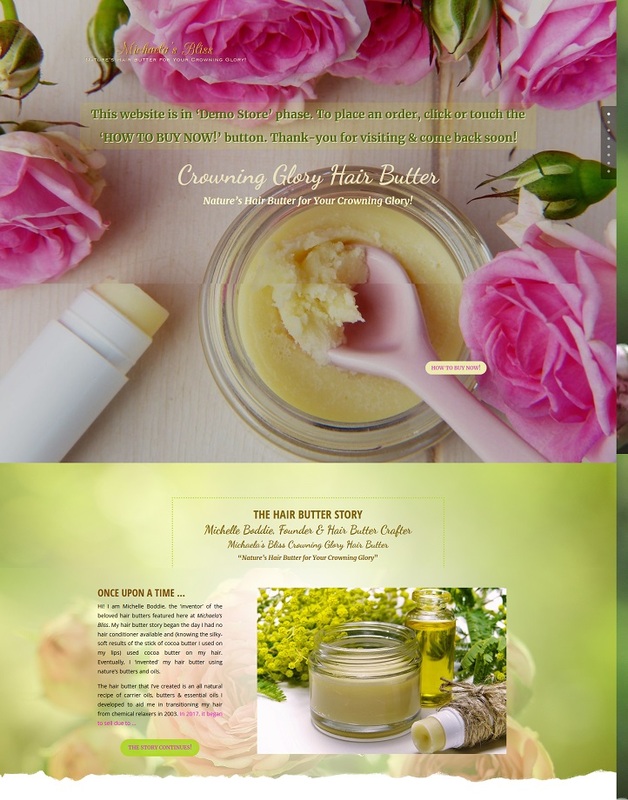 I am Michelle Boddie, the ‘inventor’ of the beloved hair butters featured at Michaela’s Bliss. My hair butter story began the day I had no hair conditioner available and (knowing the silky-soft results of the stick of cocoa butter I used on my lips) used cocoa butter on my hair. Eventually, I ‘invented’ my hair butter using nature’s butters and oils. 100% All Natural Ingredients | No Chemicals. No Preservatives. No Parabens. Hi! I’m Michelle. I create customized website solutions for Freelancers, Creatives, Entrepreneurs & Small Businesses. Be Online, Mobile & Global This Year! Be Mobile & Global: Get Your Business, Talents & Products Visible to The World! Are you ready to revamp, or create, your website, yet do not want to do it alone? Let’s chat. 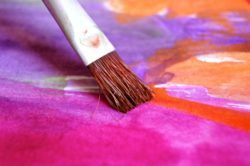 Let’s Draw, Paint & Create Art, Together! Insightful, Inspirational, Motivational, Achieve-it, Success, Humor, Family & Love Quotes by Great Thinkers! 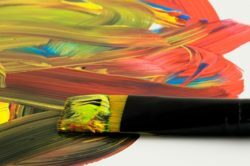 HAVE A CREATIVE PROJECT IN MIND? Get in Touch!